Well here it is. After seemingly years of hinting at his full on foray into the music world, Jaden Smith has officially thrown his hat into the ring with his debut album, SYRE. Despite all the hate and skepticism it’s undoubtedly going to get before people even give it a listen, we must acknowledge that this is a moment. I honestly can’t think of another situation like his, he’s essentially a part of America’s first wave of black “royalty,” with rarely anyone (let alone black) before reaching the immense heights his mega-famous parents have (dad in particular). So this moment alone is worth noting, and I couldn’t help but crack a smile. 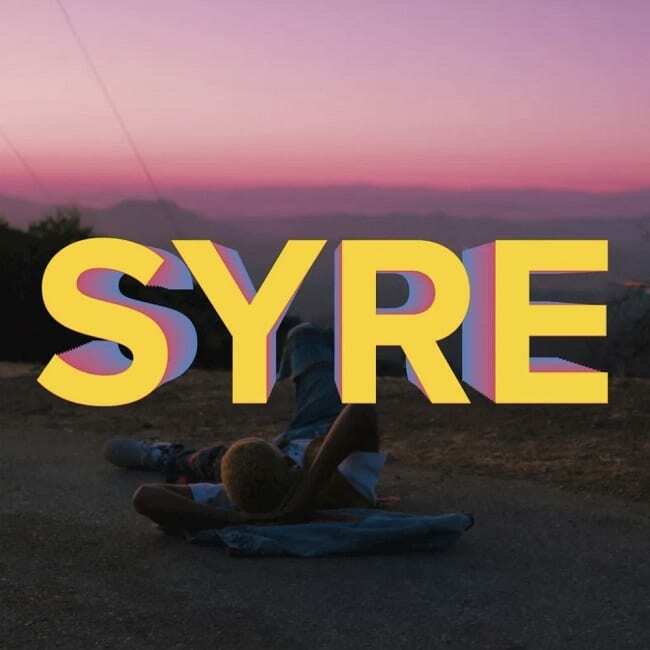 Now back to the music, I was fully prepared to ‘ether’ what he had to offer but I have to say I was surprisingly taken aback at just how enjoyable SYRE was. Like most people, I don’t care much for what I’ve seen of Jaden the person – in his defense, I have no idea what it’s like to grow up under the intense public eye like that and have so much you have to live up to, but he doesn’t make it easy to like him either. But I’d be a bold faced liar if I said that the kid doesn’t have musical talent, because his ear for production on here is incredible, his flow is more than good, and he’s an obvious student of hip-hop. He’s clearly been more influenced by the likes of Kanye West, KiD CuDi, and Childish Gambino, more so than his dad, but that’s to be expected from someone who’s only 19. What’s not to be expected is just how well he’s already able to effortlessly switch up styles, going from singing to rapping on a dime and blending a host of genres to craft something truly current (and even slightly ahead of the curve). Now when it comes to the lyrical content, he has some real gems here mixed with some cringey nonsensical musings that if you’ve ever read any of his tweets you’d understand. As well as some undeserved braggadocio – but this is hip-hop. It’s hard to tell how serious he is about some of the things he says, and I’m sure he likes it that way but there’s no denying the serious entry he just made into music. Color me impressed. Have you heard SYRE? What’d you think about it? Were you as impressed by Jaden Smith’s debut as I was? Let me know in the comments below and be sure to leave your own ratings and reactions for the album. I was more than ready to write off Jaden Smith but he utterly surprised me with a highly enjoyable project full of incredible production, surprising flow, and impressive versatility. It's often hard to take him seriously, but his music needs to be.